First of all, you have to understand that I’m like anybody else. When I hear my voice on a record I absolutely loathe my voice. I cannot stand my voice. He almost invented the pseudo-messianic role taken up later by Jim Morrison and Robert Plant. From the opening minor chords to the upward key change near the end, ‘Pinball’ is a rock tour-de-force, brimful of ideas, powerchords, great lyrics and tight ensemble playing. Today we celebrate one of The Who’s best songs – Pinball Wizard. A lot of wonderful music was released in 1978, here are my 20 chosen songs. 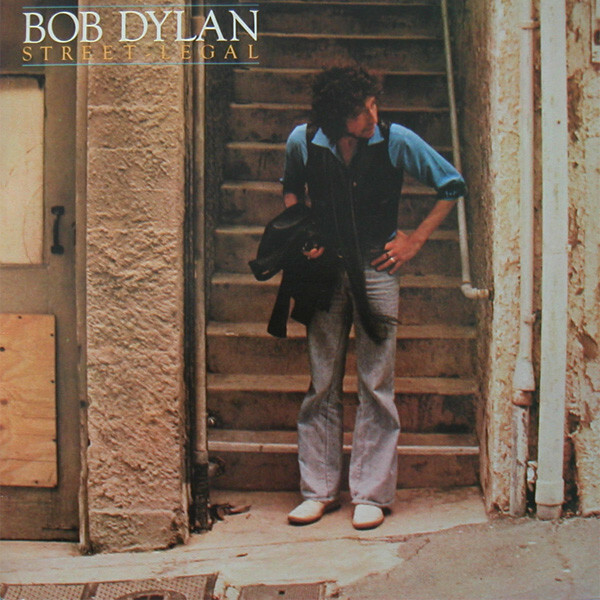 Released on his brilliant album “Street-Legal” in 1978. Can you tell me where we’re headin’? Lincoln County Road or Armageddon? Is there any truth in that, señor? Heaps of wonderful music was released in 1971, here are my 30 chosen songs. 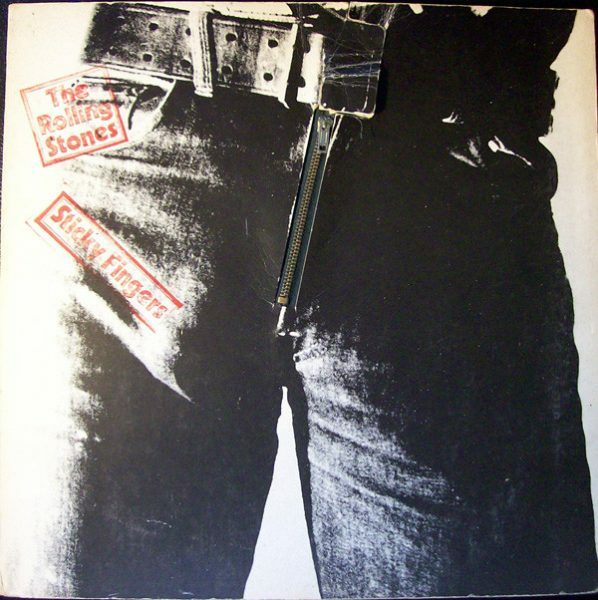 A song by The Rolling Stones from their 1971 album Sticky Fingers, written by Mick Jagger and Keith Richards. Rolling Stone ranked it at No. 334 in its “500 Greatest Songs of All Time” list in 2004. 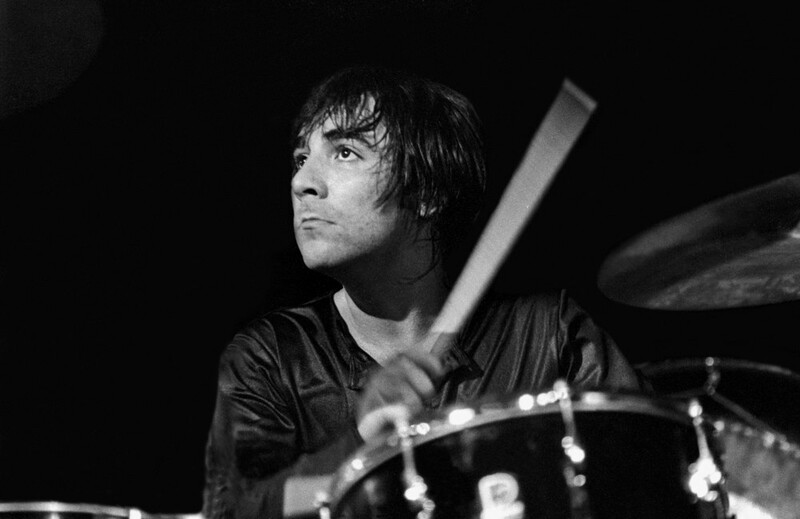 We lived the life with Keith Moon. It was all Spinal Tap magnified a thousand times. With its acoustic guitars and drumless bits, this triumph of hard rock is no more a pure hard rock album than Tommy. … And… it uses the synthesizer to vary the power trio format, not to art things up. 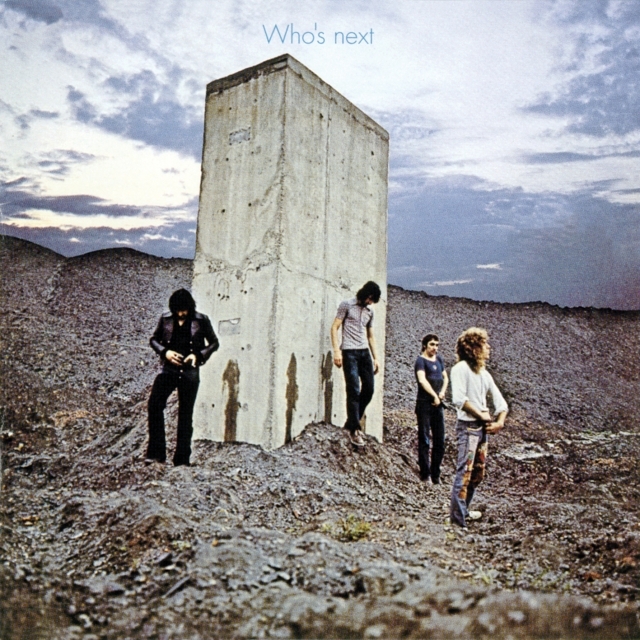 On Who’s Next, the band crossed that line with power and grace. 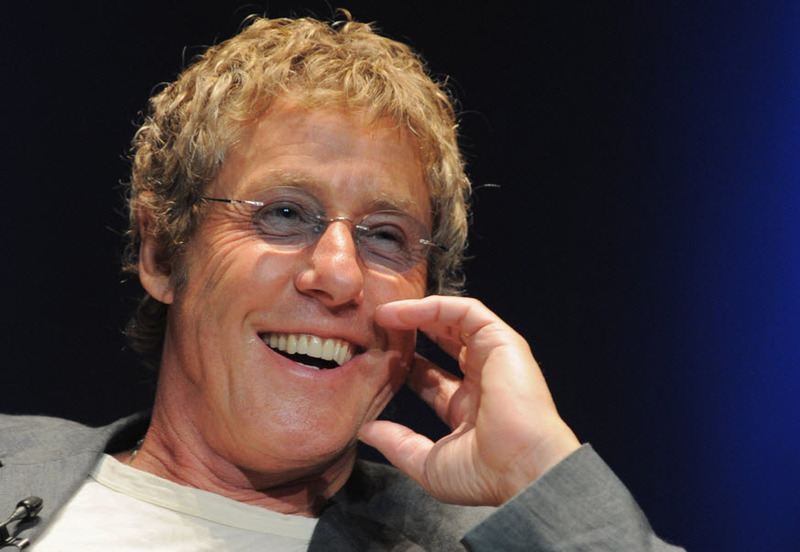 The album spawned the concert classics “Baba O’Riley” and “Won’t Get Fooled Again”; the great Daltrey vocal vehicles “Bargain” and “Song Is Over”; Entwistle’s scorching, anxiety-ridden “My Wife”; and Townshend’s most delicate song on record, “Behind Blue Eyes.” On Who’s Next, Townshend unleashed the power of the synthesizer as a rock & roll instrument, to be used like guitar or bass rather than as a special-effects novelty.